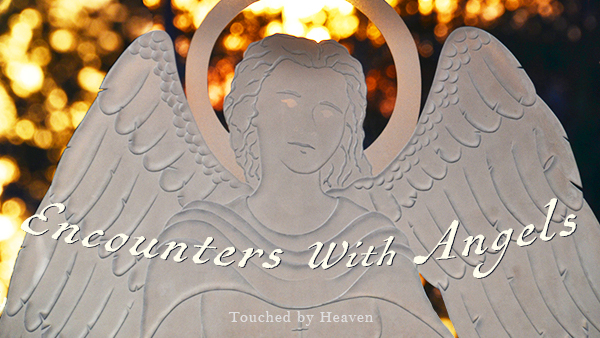 In celebration of the First Anniversary of the Touched by Heaven podcast, we have launched a brand new rewards program to show our appreciation for our patrons. Click here to check out all the details. Thank you for your support and may God bless you abundantly!